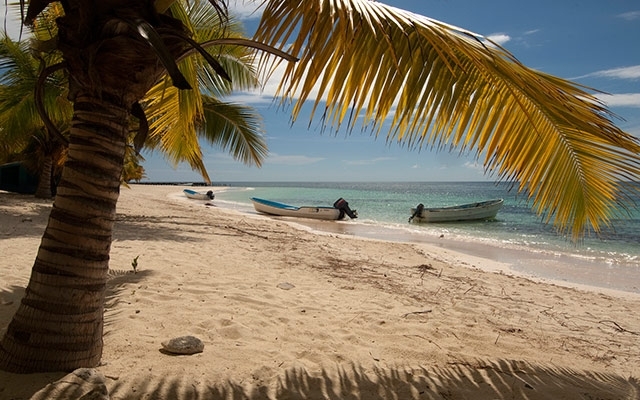 Sponsorship program provides a platform for Individuals and Families to showcase your ongoing, dedication and commitment to your Ocean and Earth Stewardship. 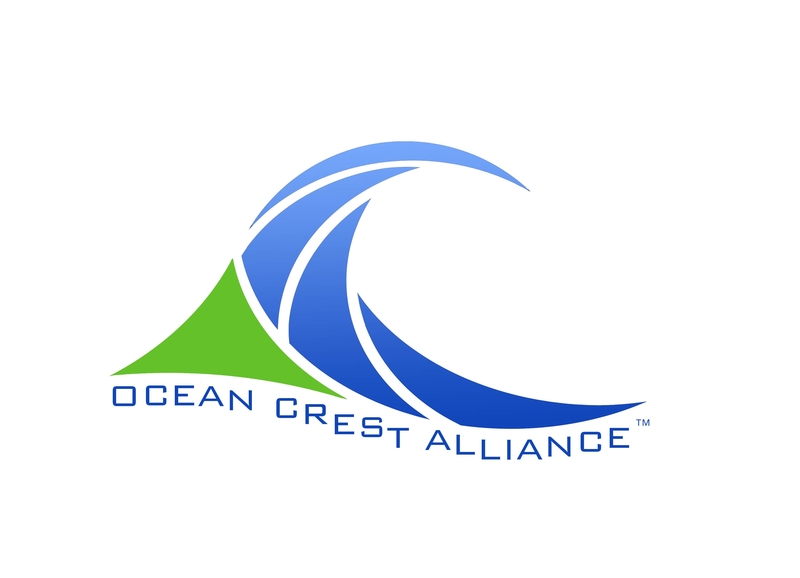 As an Ocean Crest Alliance Sponsor, you will be an active partner Dedicated to Honor, Protect, and Restore the Health of the World’s Oceans and the Life of the Earth’s Systems through Conservation, Research, Education, Science, and Technology programs. We recognize that each Donor has specific needs, so depending on your needs and the amount of your donation, together we will build a program tailored for you and your family!